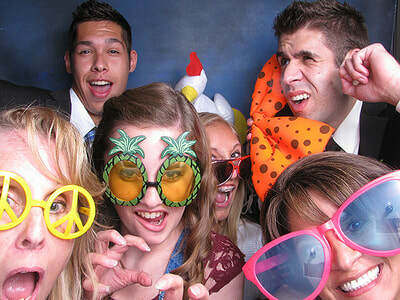 Hi there and welcome to Good Times Photo Booth Rentals in Santa Maria, CA. 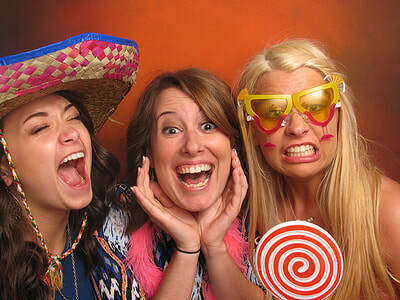 We are proud to be the place to go when you are looking to rent a photo booth for your special event. 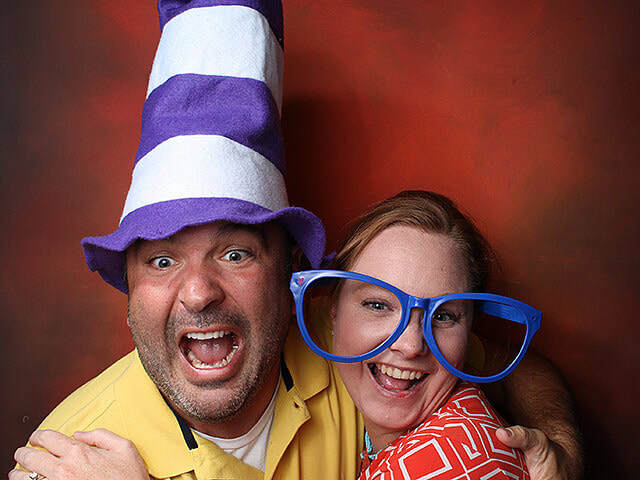 Our photo booths are the perfect accessory to capture all the priceless memories from a wedding, a reunion, a quinceañera, a baptism party, holiday party, a prom or school dance, a birthday bash, or just about any special event. 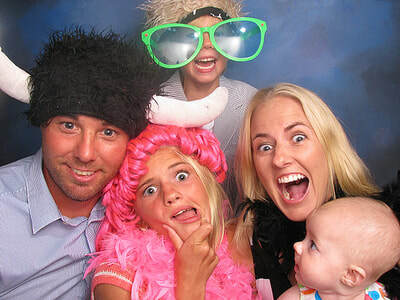 A strange thing takes place when you set up a photo booth at a party or just about any event. Your mom begins to act like a teenager making goofy facing you never even thought she could pull off. Your aunts and uncles sit there just laughing it up as they try to outdo themselves in their different poses and stances for the camera. Even the “hardest” of hard-asses begin to peel off that “tough guy” and “too-macho” act and start to jump in and snap some shots. Photo booths become the life of the party! Look, let’s be completely honest here. Parties and get-together's are few and rare events where so many of the special people in your life gather up all in one single place. It doesn’t happen often and when it does everyone involved always have a good time. And, what better way to celebrate these rare gatherings than to preserve those memories with a photo booth rental that snaps fantastic quality pics and leaves every single guest that attended your event with a memory to take back with them when they go home. Not only that, those same pics and memories are left with you to have and always look back to years and even decades down the road of life. C’mon, we all gather the family around during holidays and look back at old photos and memories from years back that make us laugh, cry, cringe, and even pics that embarrasses us a bit. Call us today at 805-500-2545 and you'll see that with our superior quality photo booths, you can be sure you will have all of that. We are the number one provider of photo booth rentals in Santa Maria and pride ourselves in setting up our booths where you want it when you want it, and as for as long as you may want to use it. 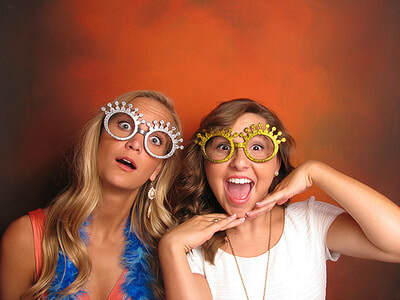 Our photo booths are state-of-the-art and come with the newest and best features in the market today. Whether you’re limited with space and need an open-air-booth, or you need one of our traditional photo booths that are big, sharp looking, can fit up to ten people for a shot, then we are the only place you need to look. Our booths come equipped with only the best type of camera to give you only the best quality photos with some of the best lighting you can find in a photo booth. 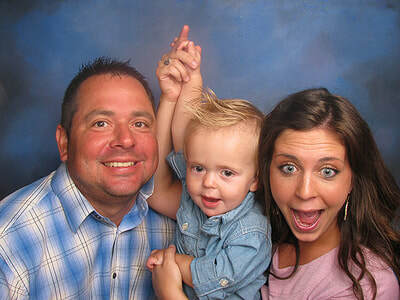 All our photos are printed on high-quality photo paper that is durable and will last for years. All the prints can be completely customized with the colors and lettering to fit the event you are having perfectly. Our booths come equipped with touchscreen kiosk that makes it incredibly easy and fun to use that even grandma’s and cranky grandpas can use. They can see the pics they just took and select which one to print out. 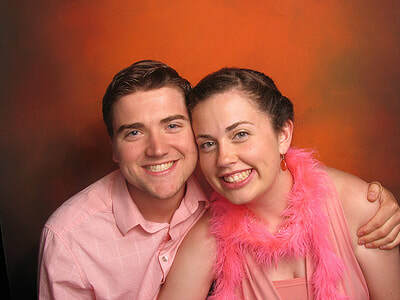 Your guests will be able to select either color or black and white photos to take home with them. If you decide to upgrade to our photo booth with the added LCD display on either the traditional booth or the open-air version (we are willing to bet, you will!) all the pics that have been taken in the booths during the party will be displayed as a cool slideshow for everyone to see. This cool LCD screen on our photo booth rentals gets everyone to participate and almost acts as a beacon of light in the middle of a lower lit room and give your event an extra little “pop” and excitement! Custom Photo Strips – All of our photo booth rentals come equipped with functions that can completely customize the photo strips that your guest will receive after they snap their shots. We can change the border to any color you like, change the text, the font, the color, and adjust it to say exactly what you want it to say. Something like “Happy 50th B-Day Bash For Susan” or “Scott and Susan’s Wedding Sept. 10, 2018” can be easily put on our photo strips. Flash Drives – After your event is over we can upload all the photos taken during that time on to a cool looking flash drive. This is easily done, especially with the tech being so advanced to today. We are sure this will eventually phase out and we can directly send them to you via email, text, or some other form but for now, these do the trick just fine. Social Media & Email Ready- Let’s face it. We live in a social media and instant access world these days. With live video streams of people doing the silliest of things to instant uploaded photos of seeing what people ate for lunch. It is what it is, and pictures that are taken at a party or family function only invites more of this. We are prepared for that too. If there is internet is available (and we know it is!) your guests can email or text their photos to themselves. And, we all know what’s going to happen once they got those pics loaded up on their phone? They are going to be spreading like wildfire all over the internet! It’s a great way for people to show how much fun they had at your event. Quality Booths With Great Tech – When we went out and decided on what type of photo booth rental company we were going to be we made a decision to be a company that would provide the highest quality photo booth that is both classy looking, could fit the theme of any event, were super simple to use, were large enough to fit multiple people, and made sure the picture quality the camera inside the booth was stellar. We sincerely believe that we went out and got those types of booths. With simple things but important things other booths don’t have is something like our LED lighting inside the booths that creates better aesthetics and lighting. Add that with the great quality camera Canon DSLR cameras in the booths, and you get only the best quality imaging around. Your guest can even choose between color photos or back and white. Props For Added Fun – The entire point of going out to rent a photo booth for a wedding or other event is to add fun and create those lasting memories am I right? Well, we provide a large array of props so that no one takes themselves to serious. It’s all in good fun adds silliness to taking those photos. Just let us know in advance and we can set up props that will match up the theme of the event. Whether it’s a wedding, Christmas party, birthday bash, company picnic or event, we can supply props for any of those things. 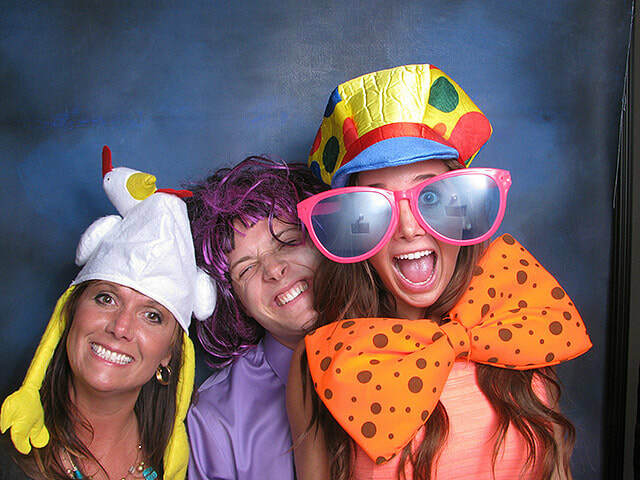 Give us a call today at 805-500-2545 to book one of our photo booth rental in Santa Maria or the surrounding area. We are fun and easy to work with and we will answer any questions that you have about our booths and open-air booths. Let us know the date and the time of the event and you can count on us showing up on time with only the best service and simple instructions you will need. But we will tell you something right here and right now. 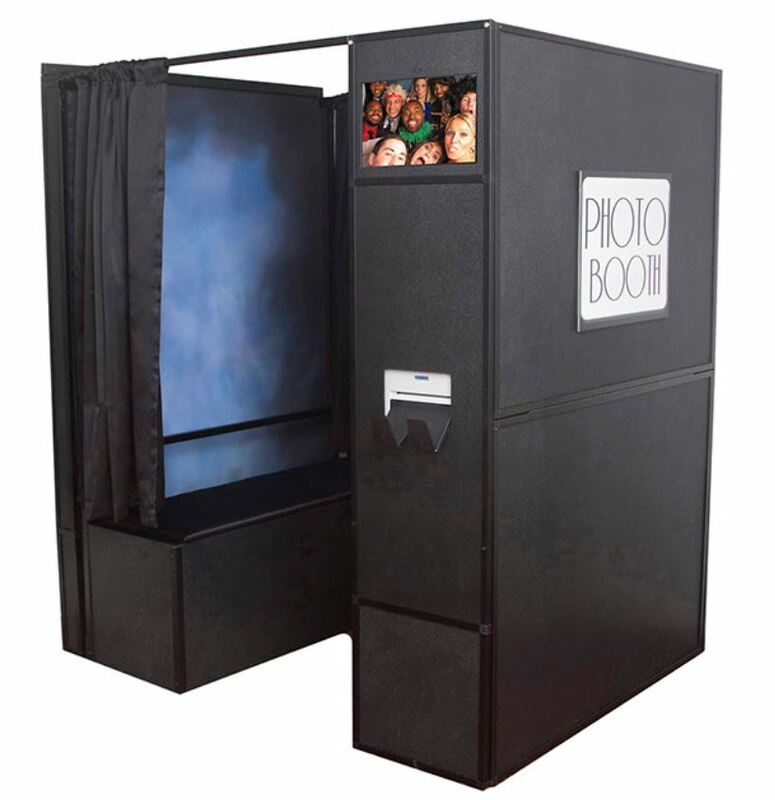 Our photo booths are designed to be completely hands-free and easy to operate. They are designed for fun and capturing priceless and unforgettable memories that will last a for years to come.